Amidst concerns about the use of Chinese sharp power in the region, digital media literacy and disinformation in elections, and economic uncertainty from the unfolding US-China trade war, opportunities may arise for the US and Taiwan to enhance terms of cooperative engagement on issues that worry both sides. Please join the Sigur Center for Asian Studies and the Organization of Asian Studies for a conference with experts to discuss Taiwan-US Relations: Enhancing the Terms of Engagement in Media, Business and Trade. Lunch will be provided. 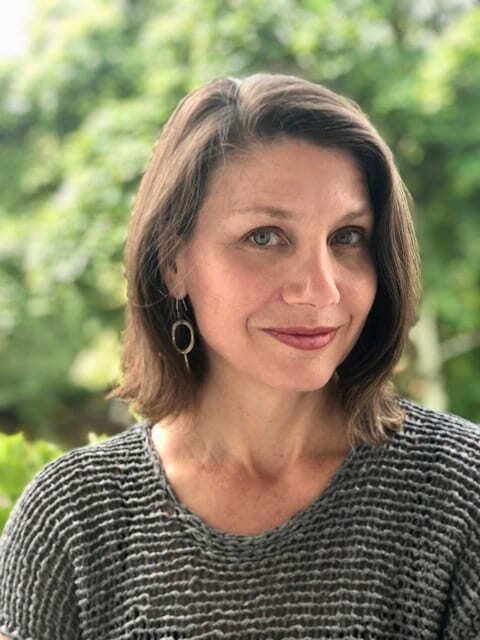 Maggie Farley is a former Los Angeles Times foreign correspondent who is now exploring the intersection of journalism and technology, and recently returned from a four-week speaking tour in Asia about news and disinformation as part of the State Department’s International Speaker Program. Farley was a professional fellow at American University from 2015-2017 focusing on engagement design for journalism, and is now an adjunct professor at AU in the School of Communication. She is a co-creator of the fake news game, Factitious, which tests players’ skill in telling real news from misinformation. (www.factitiousgame.com) Farley spent 14 years as an award-winning foreign correspondent for the LA Times. She was based in Hong Kong and Shanghai, covering Southeast Asia and then China before returning to New York to head the U.N. Bureau just in time to cover 9/11 and the invasion of Iraq. Farley hopped to new media from old media in 2009, as a partner in Lucky G Media, creating digital educational content. Lucky Grasshopper, an animated app for learning Chinese characters, hit the App Store’s top ten in educational apps in 2010. Farley has designed digital education projects for Pearson Foundation, bgC3, and is the chair of the advisory board for the News Literacy Project. She has a B.A. from Brown University and an M.A. from Harvard University. Jessica Drun is a fellow with the Party Watch Initiative. 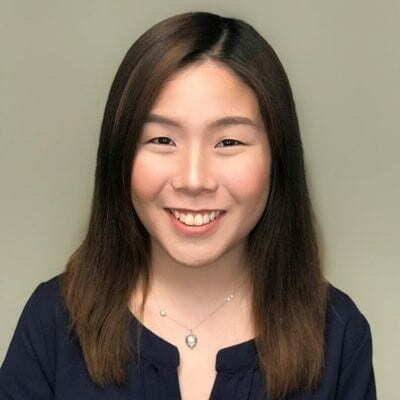 She was previously a project associate at the National Bureau of Asian Research, where she managed and assisted with the organization’s Taiwan programming, as well as its annual People’s Liberation Army conference. Her research interests include cross-Strait relations, Taiwan domestic politics, U.S.-China relations, and U.S.-Taiwan relations. Ms. Drun has also held positions at the National Defense University, the Center for Strategic and International Studies, and the Project 2049 Institute. Ms. Drun graduated with an MA in Asian Studies from Georgetown University’s School of Foreign Service in 2015 and an AB in International Affairs from the University of Georgia in 2011. She spent a year abroad in Taiwan as a 2014-15 Boren Fellow. She is fluent in Mandarin Chinese and conversational in Min Nan Chinese. Rupert Hammond-Chambers began working for the US-Taiwan Business Council in October 1994. In March of 1998, he was promoted to Vice President of the Council with additional responsibilities for office management, oversight of the staff, financial bookkeeping and a clear mandate to build out the Council’s member/client base. Mr. Hammond-Chambers was elected President of the Council in November 2000. 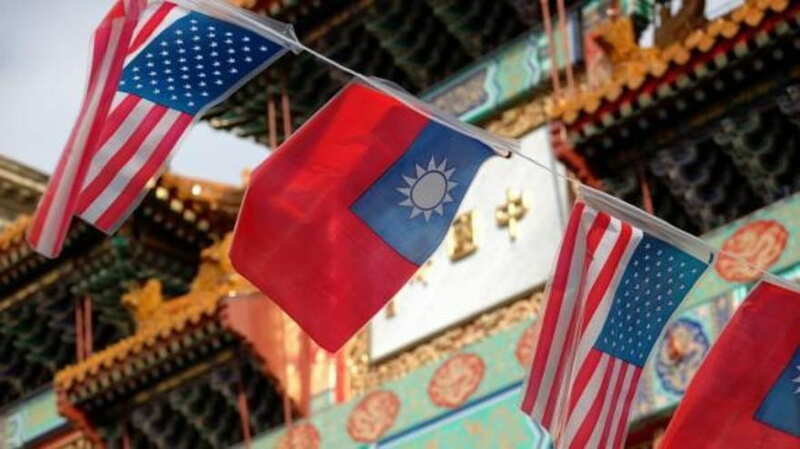 As the trade relationship between the United States, Taiwan and China continues to evolve, he has worked to develop the Council’s role as a strategic partner to its members, with the continuing goal of positioning the Council as a leader in empowering American companies in Asia through value and excellence. Mr. Hammond-Chambers is also the Managing Director, Taiwan for Bower Group Asia – a strategic consultancy focused on designing winning strategies for companies. He is also responsible for Bower Group Asia’s defense and security practice. He sits on the Board of the Project2049 Institute, and on the Advisory Boards of Redwood Partners International, The Sabatier Group, and the Pacific Star Fund. He is a Trustee of Fettes College and is a member of the National Committee on United States-China Relations. Riley Walters is policy analyst for Asia Economy and Technology in The Heritage Foundation’s Asian Studies Center. He specializes in Northeast Asian macroeconomic issues as well as foreign investment, emerging technologies, and cybersecurity. Riley previously lived in Japan, one year in Kumamoto prefecture and one year in Tokyo while attending Sophia University. He holds his master’s and bachelor’s degrees in Economics from George Mason University in Fairfax, Virginia. He also holds a minor degree in Japanese Studies. Before joining The Heritage Foundation he worked at the Competitive Enterprise Institute as a research associate. 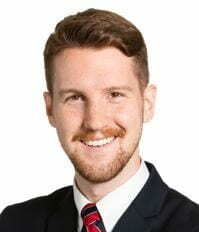 Riley is a former Penn Kemble Fellow with the National Endowment for Democracy and George C. Marshall Fellow with The Heritage Foundation. Riley was born and raised in Alexandria, Virginia. He and his wife now live in Arlington, Virginia. He is fluent in Japanese.